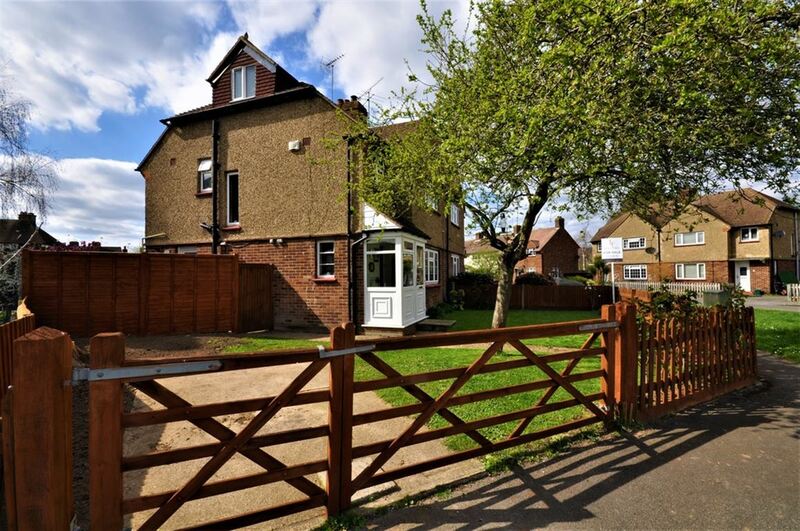 Four bedroom family home with accommodation arranged over three floors and including planning permission granted for a single storey extension (ref 2017/2847). 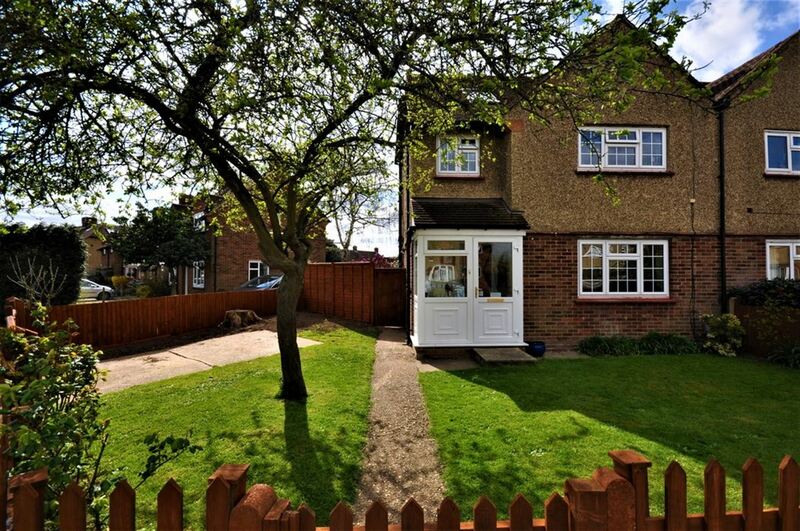 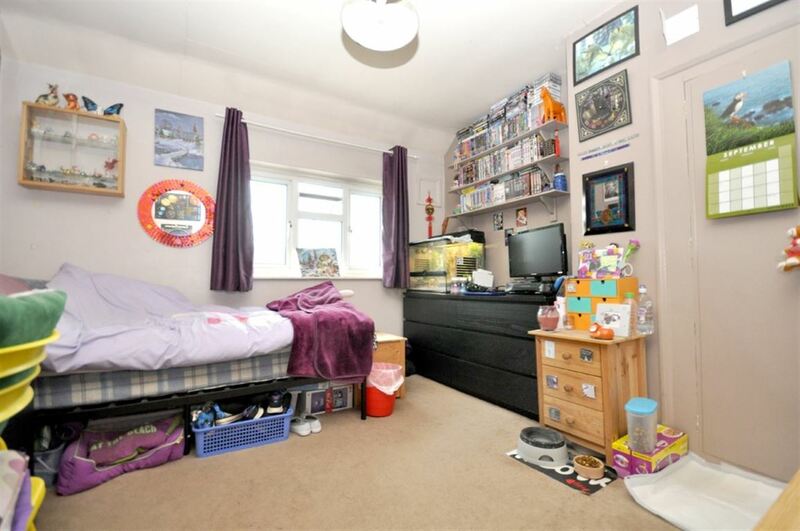 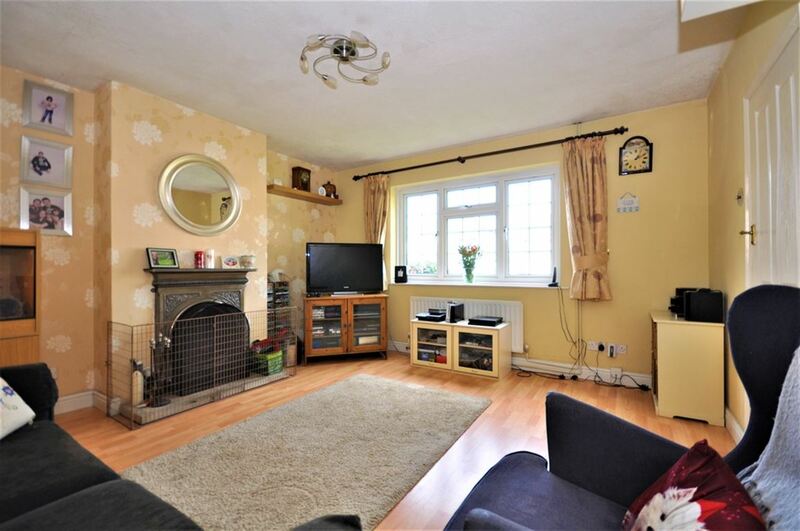 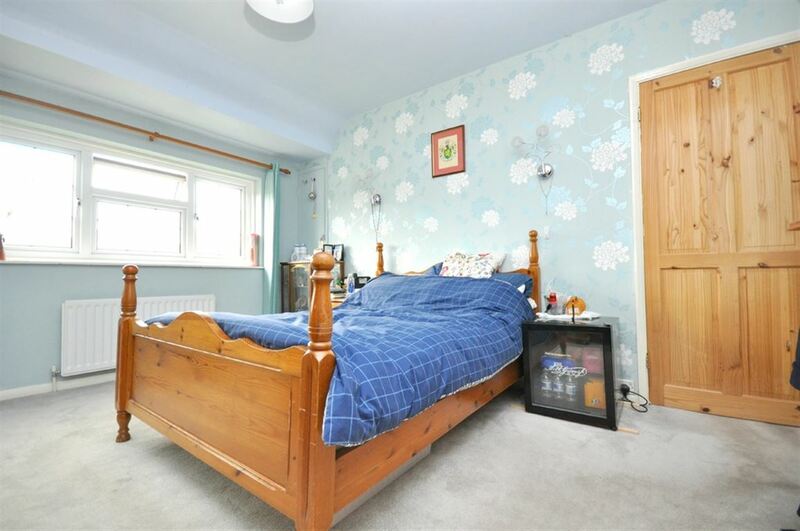 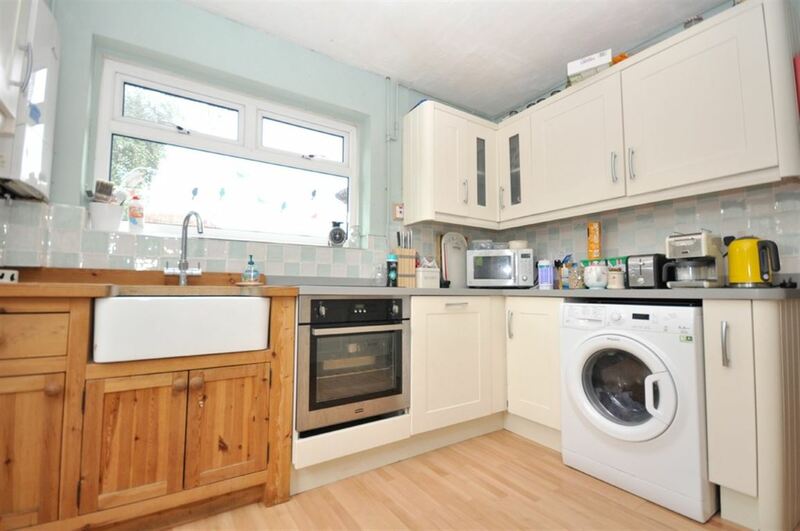 Set in a peaceful cul-de-sac within easy reach of Hersham Station, the popular Burhill & Bell Farm schools as well as The recently built Three River Academy. 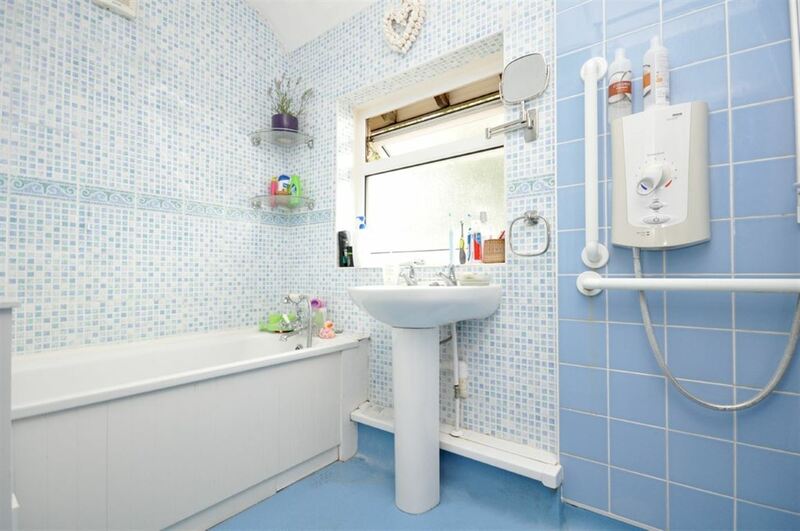 The well-proportioned accommodation comprises three double bedrooms and single fourth bedroom, family bathroom including walk-in wet area, two receptions and a kitchen are arranged around the main entrance hall, a conservatory is accessed from the dining room. 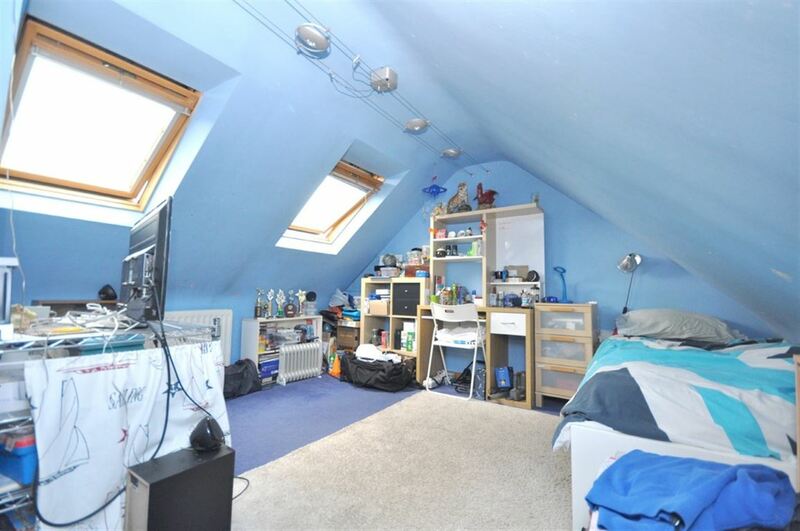 The loft conversion offers good space and includes two Velux windows. 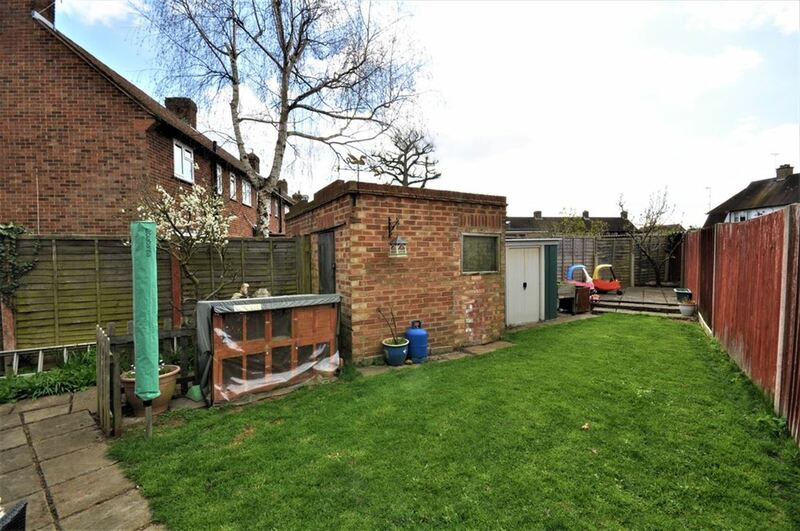 External features include a corner plot front and side garden, off street parking, brick built shed and enclosed rear garden. 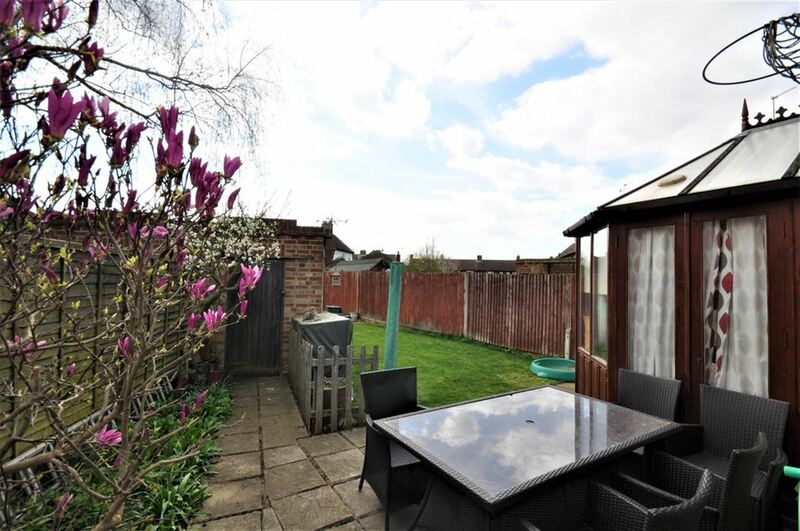 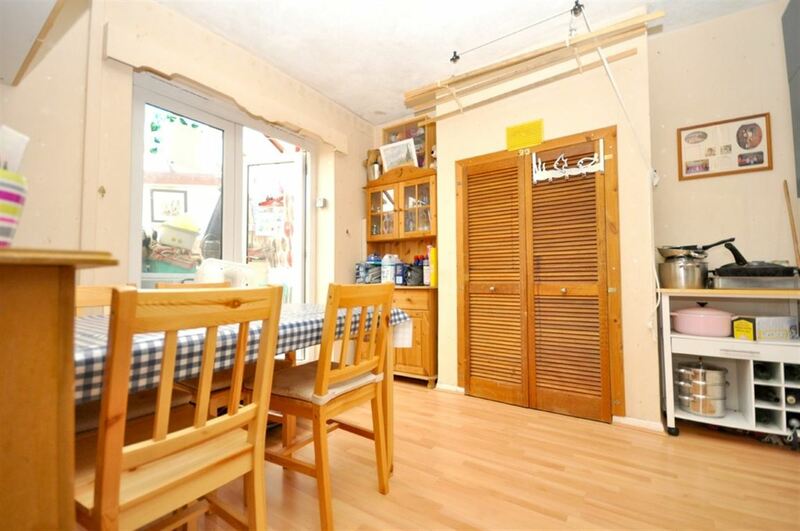 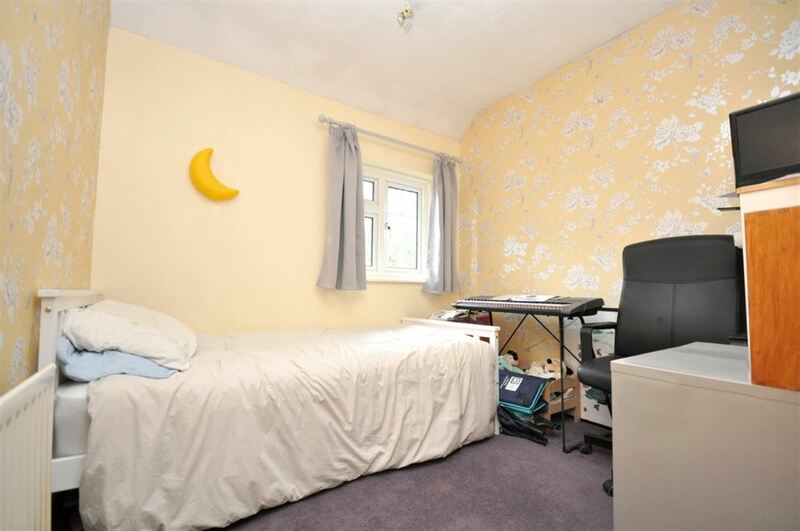 Set within easy reach of both Walton on Thames and Esher, amenities and transport links nearby.